DUBAI, 11th June, 2018: H.H. Sheikh Hamdan bin Rashid Al Maktoum, Deputy Ruler of Dubai and UAE Minister of Finance, received Marshal Abdul Rahman Sewar Al Zahab, Chairman of the Board of Trustees of the Islamic Call Organization, ICO, and his accompanying delegation at his Palace in Zabeel,. Sewar Al Zahab congratulated H.H. 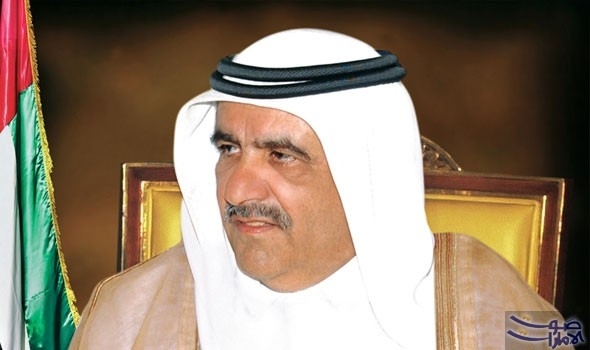 Sheikh Hamadan bin Rashid on the Holy Month of Ramadan, wishing him and the UAE leadership, and the people of UAE continued prosperity and stability. Sheikh Hamdan bin Rashid and Sewar Al Zahab reviewed the charity, humanitarian, healthcare and educational projects being implemented by ICO across Africa. They also spoke about the support provided by Al Maktoum Foundation to ICO's developmental projects that benefit the African peoples with focus on those living in the poorest areas of the continent.